Bloodmark is the classic tale of love and good verses evil with the juxtaposition of an ancient Celtic culture of werewolves and present day. This story features a strong heroine—no damsel in distress—who must fight for the freedom of love. Bloodmark is the first of the Bloodmark Saga trilogy. 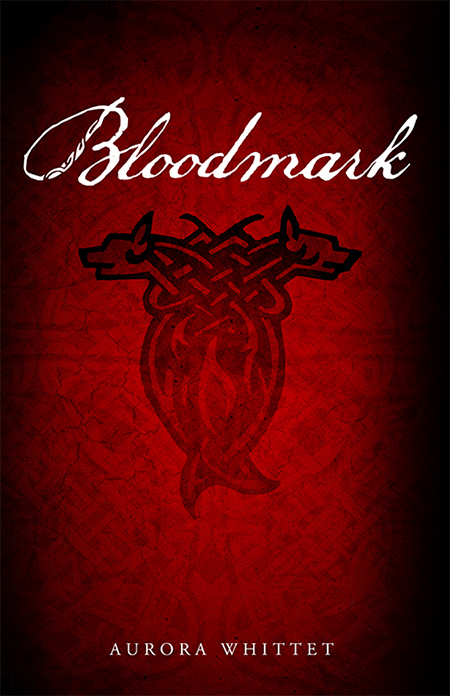 Fans of Twilight, Hunger Games, Alpha Unleashed and Beautiful Creatures will devour Bloodmark. 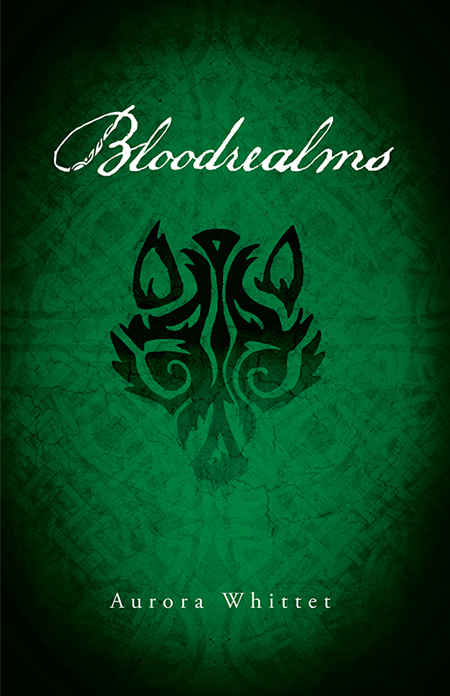 Bloodrealms is the second thrilling novel in Whittet’s Bloodmark Saga available in hardcover and ebook. But it’s not easy being queen. Ashling’s guardian, Baran, has been captured by the Dvergars, a family of evil wolves who will stop at nothing to possess Ashling’s power and destroy everything—and everyone—she loves. Ashling must unite the clans and build an army to stand against the Dvergars before it’s too late. Unfortunately, the Dvergars also have armies of the darkest creatures the world has ever known. 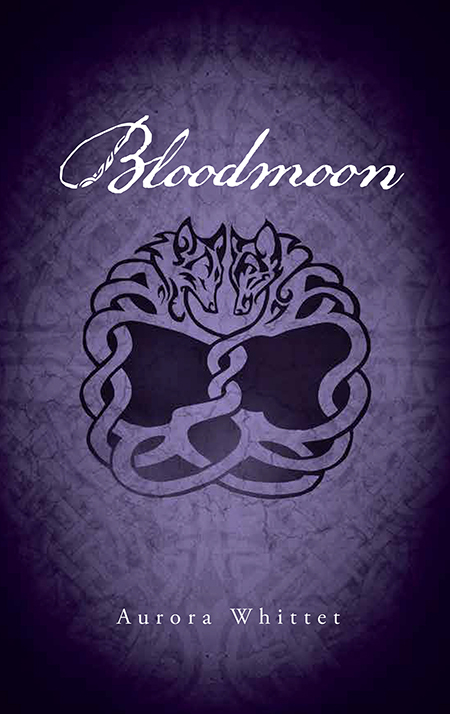 Bloodmoon is the thrilling conclusion to the Bloodmark Saga. Buy your copy of Bloodmoon today! 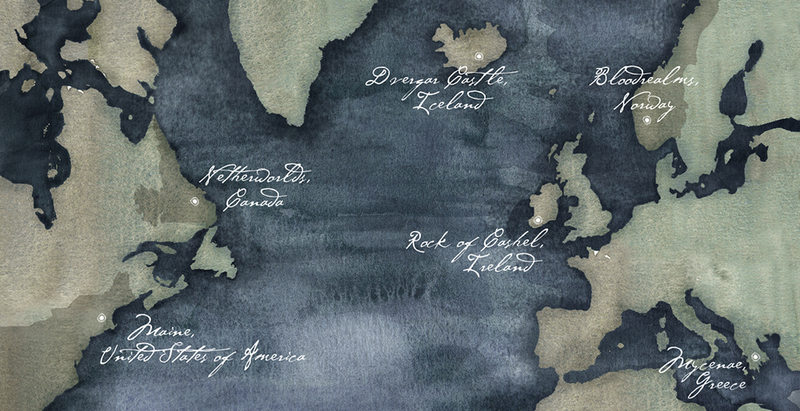 The World of the Bloodmark travels the globe and with the different wolf packs. Rock of Cashel the Irish throne of King Pørr of the Boru. Maine, U.S.A. is the current home of Baran Killian of Scotland. Netherworlds, Canada is an underground city of wolves. Dvergar Castle is the throne of King Crob Dvergar in Iceland. Bloodrealms are the fighting pits and underground wolf cities of Fenir and Stonearch in Norway. Myceanae, Greece is the throne of Mother Rhea Vanir.